Al-Bark Kennels is located in the rolling hills of beautiful Western Maryland. 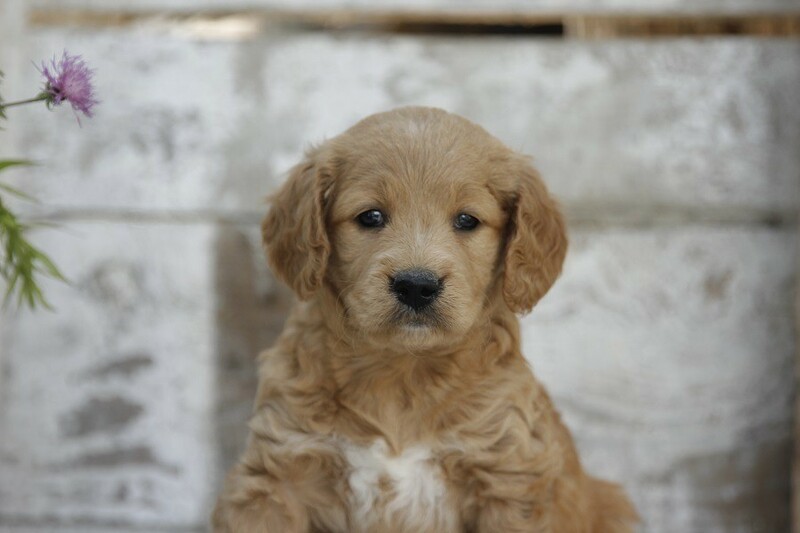 We are a premier breeder of Golden Retrievers and Golden Doodles, and all of them are raised by our family! Raised on the farm in Western Maryland, all our puppies are raised by our family since 2004. We love our dogs and we're sure you will too! Your new puppy will be used to having children around. Our children actively help with feeding and socializing the puppies from the day they are born. 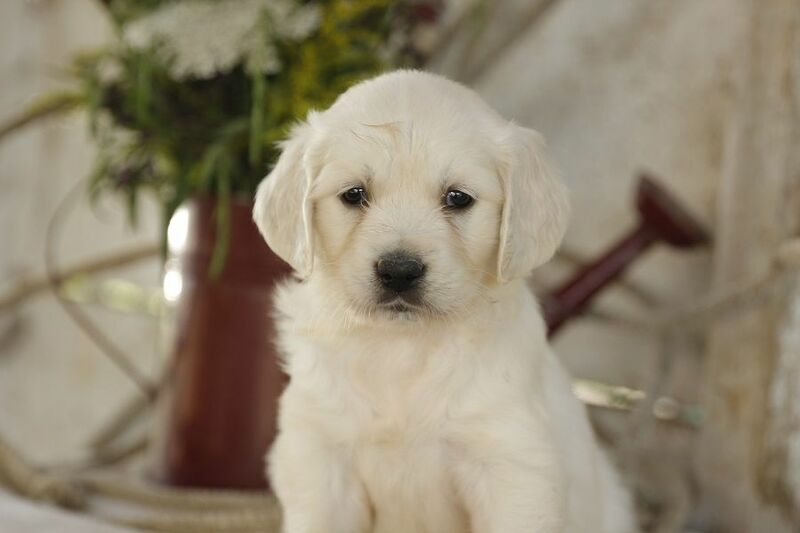 We started raising puppies in 2004, and have had many happy customers over the years. Including many repeat buyers. this is our "recipe for success"
Well taken care of from great food, up to date shots & wormed, vet care whenever necessary! 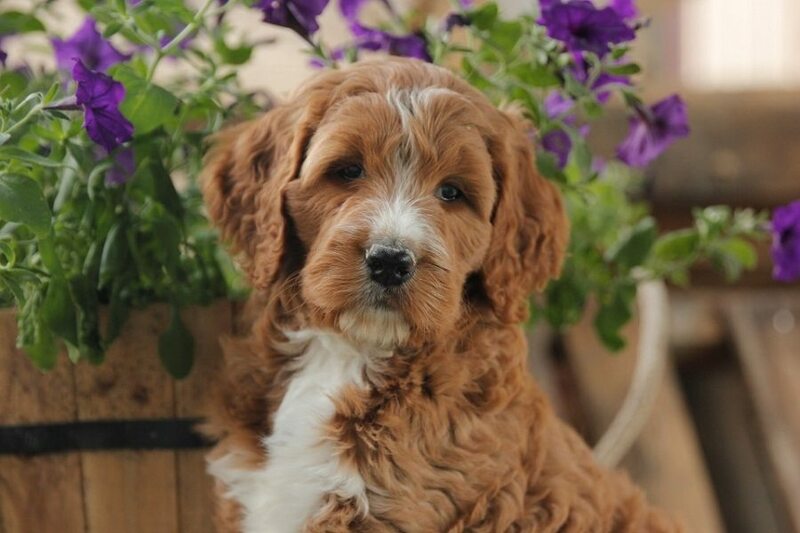 ​​We have beautiful Golden Retrievers, F1 Goldendoodles, F1b Goldendoodles and Bernedoodles! We have your next pet or will have soon! If we don't currently have what you are looking for, we should have soon! See our latest puppies or get on the waiting list. Getting Ready for Your New Puppy!